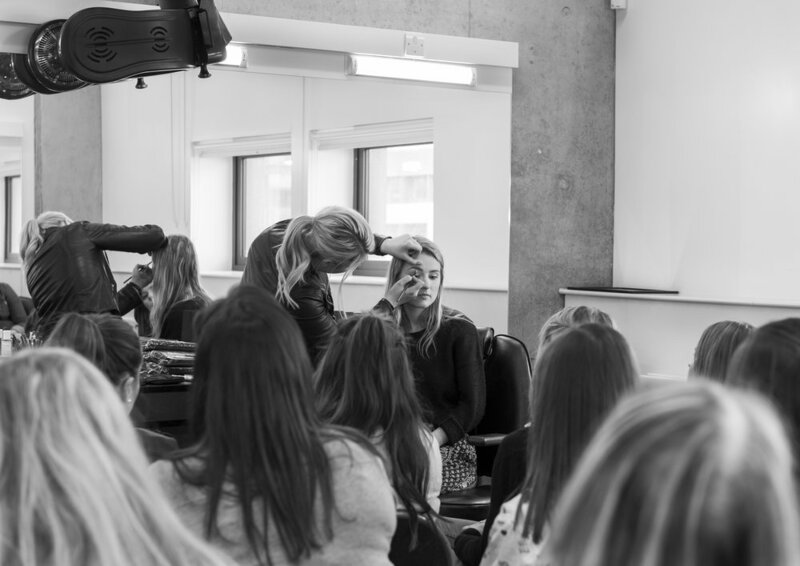 Our Masterclasses are also the perfect companion to our Online Academy on becoming a Make-Up Artist as well! The Classes are Group Events & are split into three different sections, Demo, Practical & Q&A. The Demo section is where our MUA will run through techniques with a model chosen from the class (we run a few different demo's on as many models as we can throughout the session), then there is time for the class to practice the looks, with time for Q & A as well at the end. Areas covered are Skincare & Prep for Make-Up Application, Foundation & Concealer Application Technique, Contouring/Highlighting/Blush, EyeShadow & Liner Applications, as well as Brows & finally Lips. 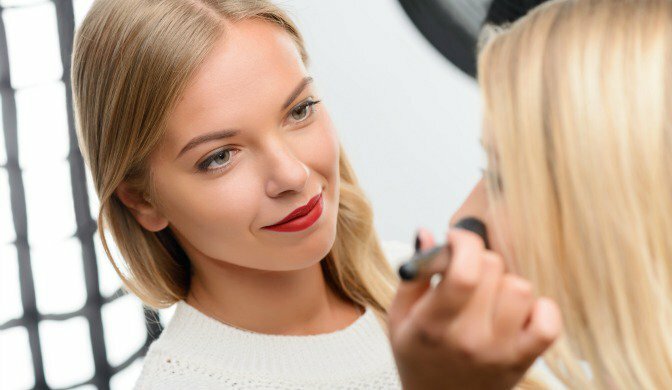 We also go through different Product Recommendations as well as how to use Make-Up Brushes & Tools effectively to achieve a professional Make-Up Look. Click here for our Current List of Masterclass Locations/Dates/Times. If you have purchased a Voucher Code already please contact us at girlmeetsbrush@gmail.com to book a date with your Code & we will send you the link to make your booking. 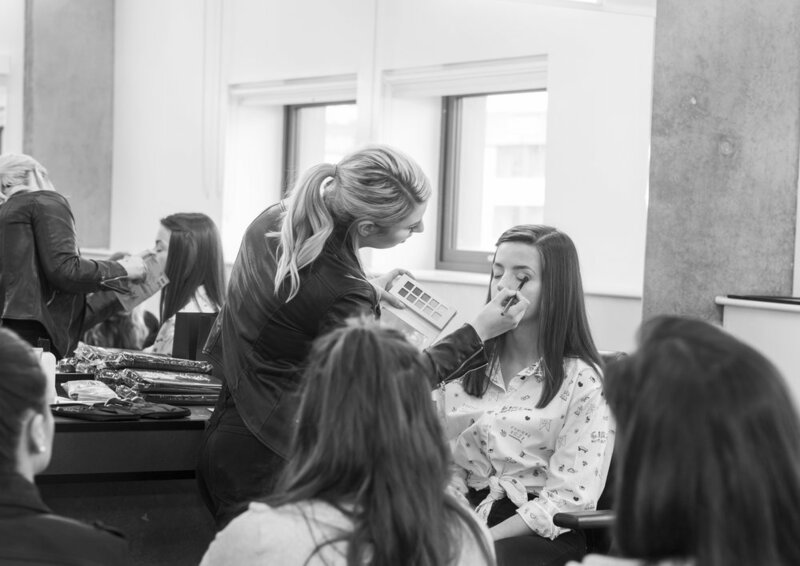 We offer Bespoke One to One Sessions for those looking to enter the Make-Up Artistry Profession. These are run by our Pro Expert Team & are available through the UK in a variety of locations. The One to One sessions are tailored to your needs & the areas you really need to focus on. However the main areas we cover are understanding Skincare & Prep, Hygiene, Applying Foundation & Concealer, Colour Correcting, Contouring/Highlighting & Blush Application. Eyeshadow Shading & Blending, to Eyeliner Techniques as well as Brow Shading/Correcting & Lip Application. We also include a full understanding on using Professional Make-Up Brushes & the correct Tools, along with Brush Care & Hygiene too. 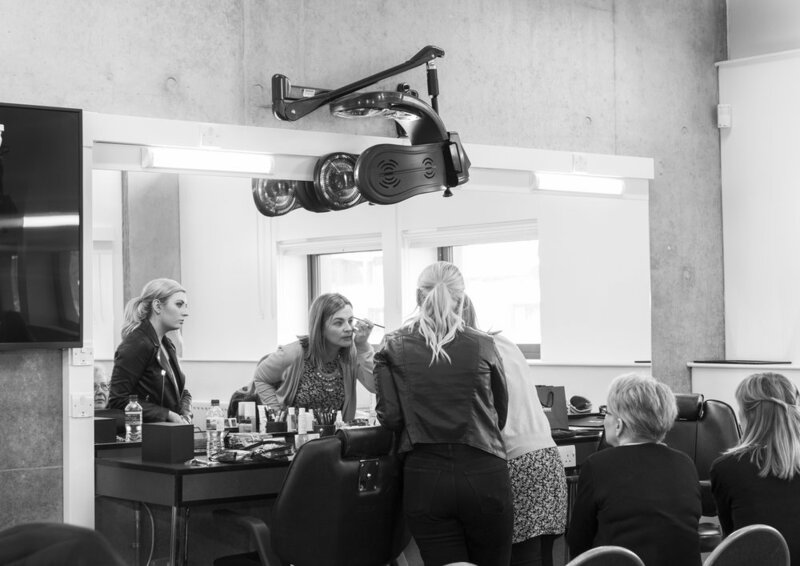 Our sessions also include all the inside tricks of the trade for creating on trend & up to the minute make-up looks. All sessions include a Certificate Of Completion & these also work in Collaboration with our Online Academy. Please Contact Us For Enquiries & Booking. Prices From £150 (dependent on area). At Girl Meets Brush you can also purchase a Bespoke One to One Tutorial Package with our Essential Brush 12 Piece Set in order to learn how to you use your brushes properly & pick up some great make-up tips! Our tutorials are bespoke are carried out by our network of 'Pro Expert' Make-Up Artists & are face to face. All the artists who are part of our network are highly skilled in their area, working within the industry for many years & bringing with them a wealth of expertise & knowledge. The tutorial will focus on the areas that you the client would most like to work on & are completely flexible. These packages also make an excellent gift & come beautifully packaged in our branded gift bag, with Illustrated Brush Guide, Gift Voucher detailing the Make-Up Tutorial & Face Chart. Packages Can be Purchased on our Online Shop. Get your very own Celebrity Red Carpet treatment with our Make-Over Parties, perfect for that special girls night out on the town! 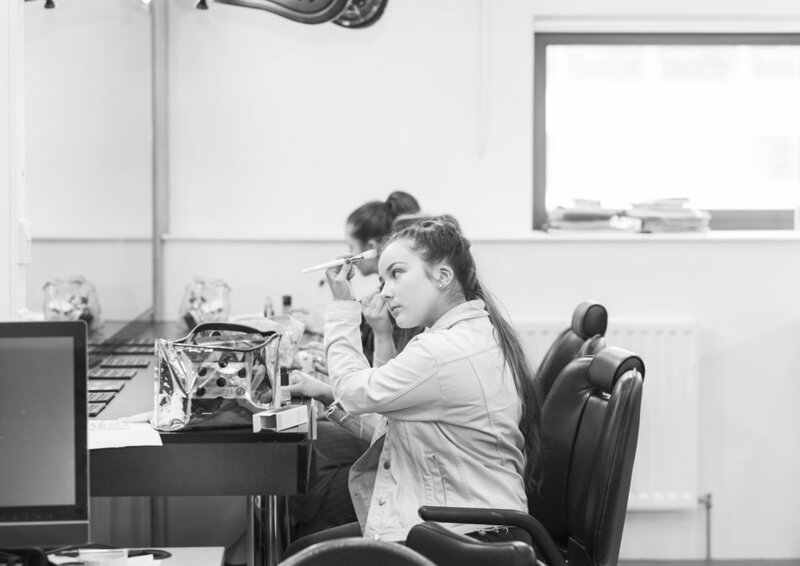 Our Make-Over Parties will involve each person receiving a make-over, giving them the chance to pick up some invaluable tricks of the trade with our team of professional make-up artists. Again these are tailored to your specific requirements & can be themed as well to a style such as Vintage Make-Up for example. These are completely flexible & we can travel to you, or if you prefer we can arrange a venue for you. Prices are £30 Per Person (additional costs apply for a venue if required).